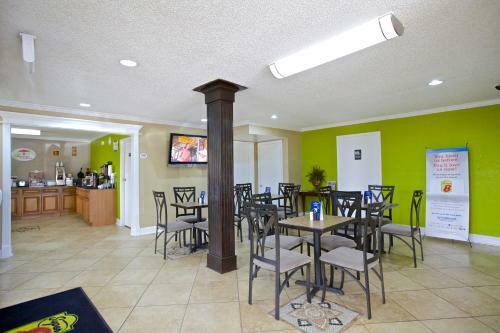 Free Wi-Fi a seasonal outdoor pool and economical rates attract our guests to the Super 8 Cartersville. 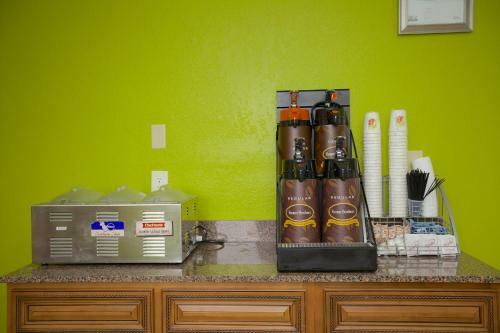 At the two-story Super 8 all 50 exterior-access rooms are comfortably equipped with premium cable TV mini-fridges microwaves hairdryers and coffeemakers. 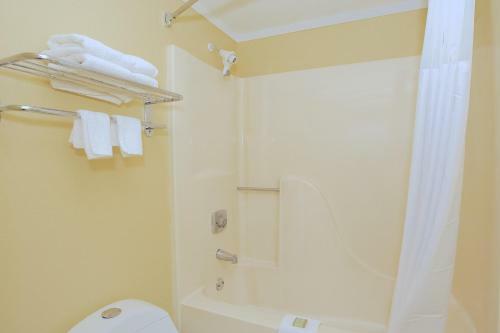 Non-smoking and handicap-accessible rooms are available and pets are welcome for an additional fee. Active types hit the fitness room for a workout or weather-permitting take a dip in the seasonal outdoor pool. 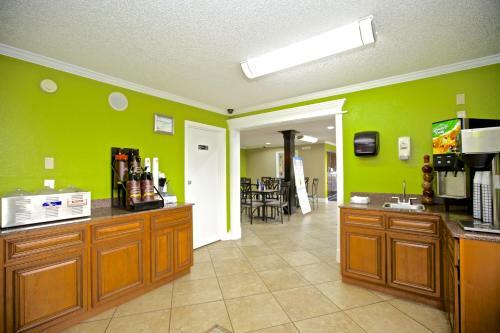 There's also a 24-hour front desk where you'll find access to fax and copy services. Parking is free. 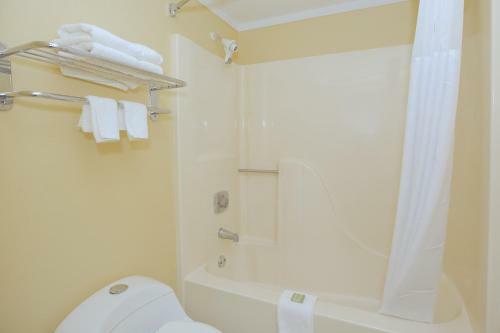 The Super 8 is off I-75 13 minutes from downtown Cartersville and less than 45 miles northwest of Atlanta. Cartersville's many museums and historic sites including the Booth Western Art Museum and the Tellus Science Museum are within six miles of the hotel. Outdoor enthusiasts hike at Red Top Mountain State Park less than eight miles away or enjoy boating and fishing on Lake Allatoona a 40-minute drive. 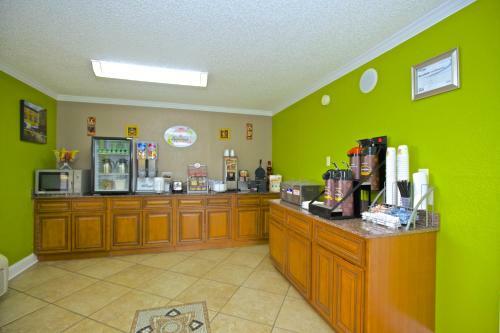 The Ramada is 54 miles from Hartsfield-Jackson International Airport. 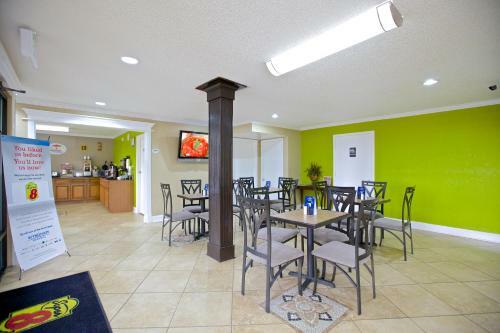 Add Super 8 By Wyndham Cartersville to your free online travel itinerary.